AUSSIE SURF NIGHT BBQ: Coming Soon! Satisfy Your BBQ Craving This Week! 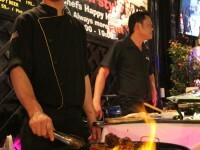 Looking for the best BBQ in Phuket and still can’t find your spot? We take our time and delicately cook our famous BBQ for you to enjoy! 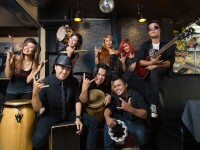 ROCK NIGHT TONIGHT @ TWO CHEFS KARON!!! The time is NOW!!! 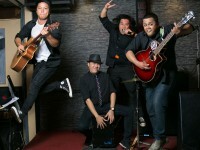 Put your party pants on and join us TONIGHT for ROCK NIGHT at Two Chefs Karon! The time is near!!! 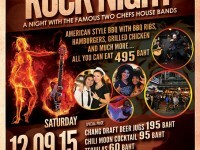 ROCK NIGHT at Two Chefs is this SATURDAY at Two Chefs Karon! 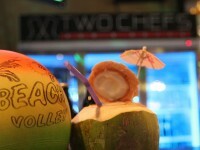 BOOK NOW at bit.ly/TwoChefsReservations FOR 20% OFF ALL MENU ITEMS! Come let our chefs handles the grilling for you this week! 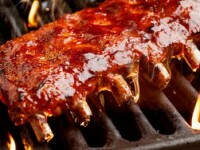 We have the best tender & flavorful barbeques ribs and chicken in Phuket! Calling all ABBA Fans!!! TODAY is the Day! 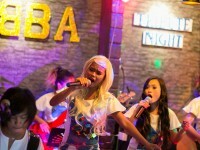 Get ready to join us TONIGHT for our ABBA TRIBUTE NIGHT at Two Chefs Kata Center! Mamma Mia!!! The ABBA TRIBUTE NIGHT is TOMORROW Saturday 9/5/2015 at Two Chefs Kata Center! The ABBA Tribute is 2 Days Away! Can you believe it?!? The ABBA TRIBUTE NIGHT is ONLY 2 DAYS away at Two Chefs Kata Center!